MetroPCS is a prepaid carrier that is owned by T-Mobile. MetroPCS provides prepaid wireless service in the U.S. that includes talk, text, and data services nationwide. Services use T-Mobile's networks for GSM devices, with CDMA devices being discontinued in late 2015. 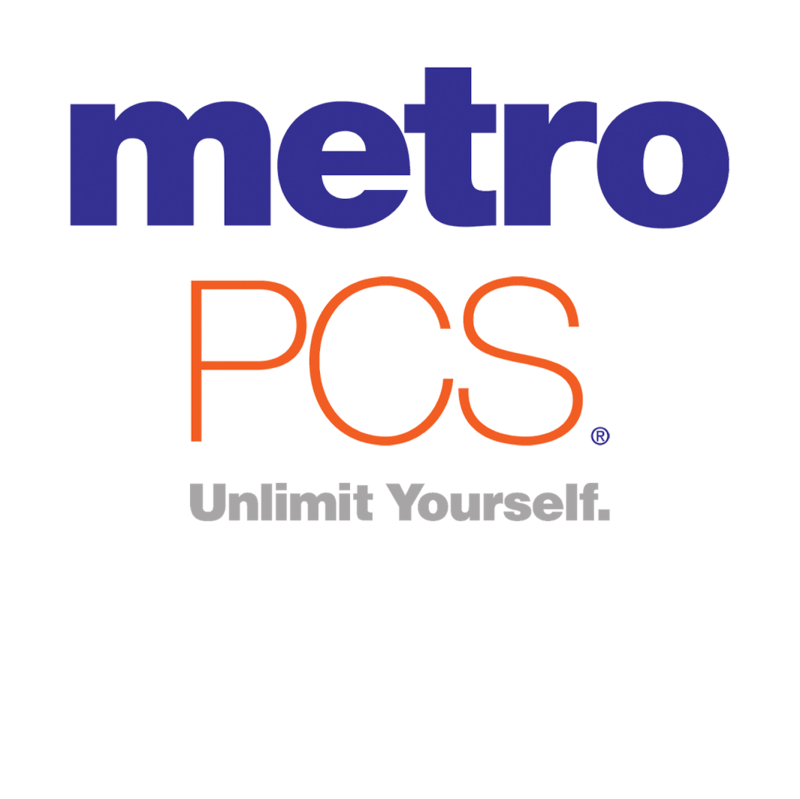 MetroPCS offers a wide variety of prepaid phones. Devices can be purchased outright and used with MetroPCS services, which start at around $40/month. MetroPCS offers various plans that include unlimited talk, text, and data; no annual contracts, visual voicemail, 4G LTE service, 3-way calling, and more. A complete list of plan options can be found on the MetroPCS site. If you're considering MetroPCS, be sure to check out our full list of the best MetroPCS phones. MetroPCS is out and Metro by T-Mobile is in! Along with a new look and name, the pre-paid carrier is also getting serious upgrades to its two unlimited plans. Right now, the LG Stylo 4 hits all the right marks, and strikes the best balance between price and performance at MetroPCS. The Alcatel 7 is a new budget phone that's now available in the United States exclusively through MetroPCS. MetroPCS is introducing a new special offer that will net you 2 months of free unlimited data free! All you need to do to take advantage of this limited-time offer is to sign up for a new account and make 2 payments on a $50+ plan. Any party of 4 — friends or family — can grab 4 lines of unlimited data from Cricket, Boost Mobile or Metro PCS for just $100/month out the door. All the extras of fees, taxes, and surcharges are included in the pricing. If you're in the market for a new unlimited data plan, you're in luck. Currently, any party of 4 (friends or family) can grab 4 lines of unlimited data for $100/month out the door from Cricket, Boost Mobile or MetroPCS! MetroPCS is currently offering 4 lines of unlimited talk, text, and data for $100/month with all taxes and fees included. To sweeten the deal, they are also offering free phones for each line of service (minus sales tax). MetroPCS is taking after its T-Mobile parent company by offering a pretty great set of unlimited data plans that get better the more people are added. MetroPCS is an alternative carrier that uses the T-Mobile network. If you're thinking of making the switch and are looking for a cheaper monthly mobile bill, then here's everything you need to know. T-Mobile's patent-pending scam detection tech, dubbed Scam ID and Scam Block, is making its way downmarket to its prepaid subsidiary MetroPCS. Mint Mobile vs. MetroPCS: Which is better for you? Alternative carriers are popping up all the time. Here's how Mint Mobile and MetroPCS measure up to one another. Which alternative carriers allow tethering? Just because you're not paying much for data doesn't mean you don't want to share! MetroPCS is offering a new promotion where two lines can each have unlimited talk, text and data and 6GB of 4G speeds for a total of $60 a month.